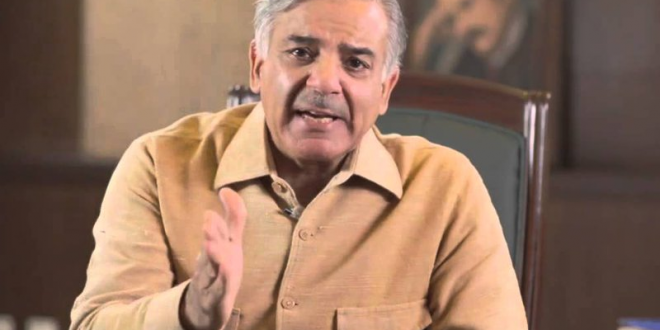 LAHORE: Punjab Chief Minister Shehbaz Sharif presided over a meeting to review a strategy regarding the provision of potable water in the light of the recommendations put forward at the two-day international seminar on a clean drinking water. The Pakistan’s consular in Beijing, Planning and Development chairman, Urban Unit CEO, housing secretary, energy secretary and consultant from renowned German firm attended the meeting. It was decided in the meeting, to reconstitute the board of the Punjab Saaf Pani Company and that the services of competent and experienced experts from the water sector would be hired. Addressing the meeting, the chief minister said that the potable water project is a huge multi-dimensional plan and the project will be advanced in a professional manner. He regretted the delay in the project due to inefficient and negligence of former officers of the company and assured the implementation without wasting any more time. The officers responsible for the delay in the project will be held accountable and they will be taken to the task, he added. The CM said that the negligence of the past will be compensated and the project will be advanced in phases with zeal and determination, and services of consultants of the World Bank will be hired. He said that this is the time to take practical measures and there should not be rhetoric anymore on the subject so that potable water could be provided to the people of Punjab as it is the basic right of every citizen.